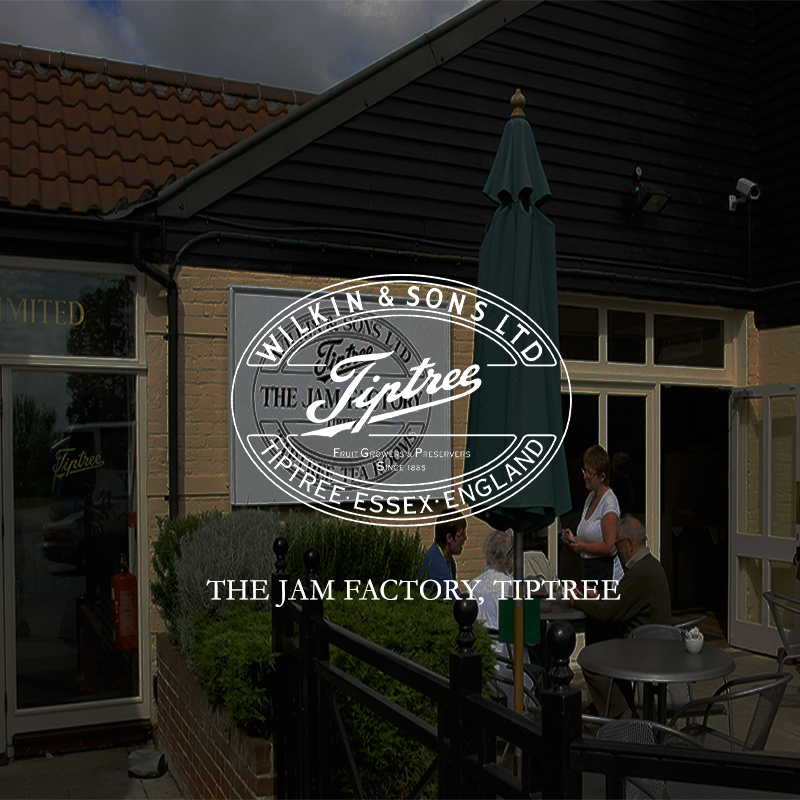 The Tiptree tea room and visitor centre is open seven days a week, closing only for the Christmas break. The tea room offers traditional table service in comfortable surroundings. 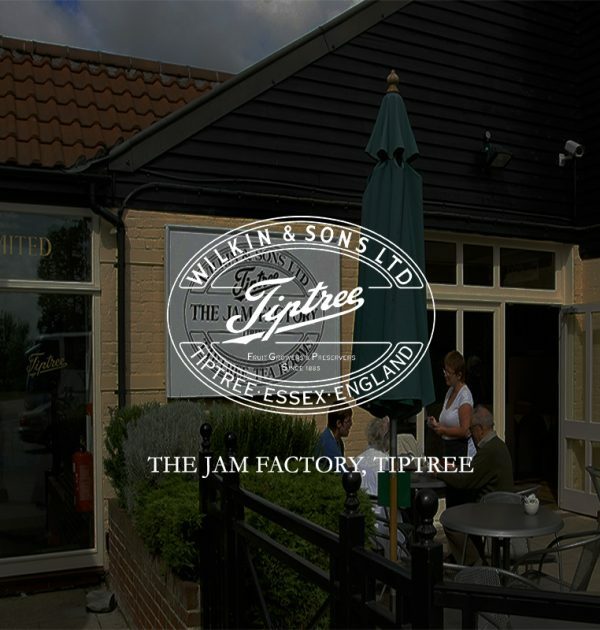 There’s top quality food with a wide range of ‘Tiptree’ products. Wherever possible, we source our ingredients from local suppliers and we prepare and cook the food on the premises.